NTUC Fairprice trolley inside the LRT – Is it even allowed? 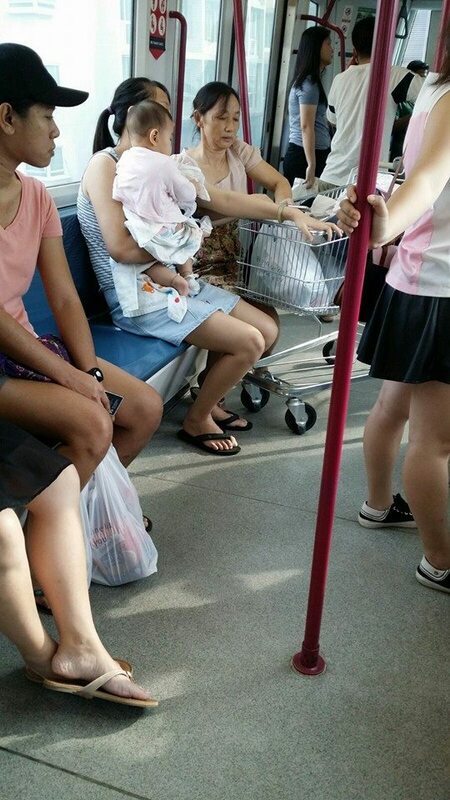 The picture of a woman riding the LRT with a NTUC Fairprice trolley in tow is now being shared widely in social media. “We saw 2 women pushing NTUC trolley from Fernvale LRT to Compass point MRT…” the picture was captioned. Several people who commented on the picture have asked if trolleys are even allowed in the trains, and what the LRT officers were doing. “Only foldable bicycles are allowed in trains, how is a trolley being allowed,” asked one commenter. “LRT staff and security staff again sleeping? Such things they can’t even spot what if it’s a bomb inside a bag”, asked another. “Maybe they bought this trolleys from NTUC. 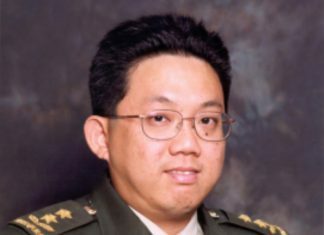 So can bring into MRT”, one joked. NTUC fairprice had previously indicated that they lose more than 200 trolleys in month and urged customers to return the trolley once they are done shopping. 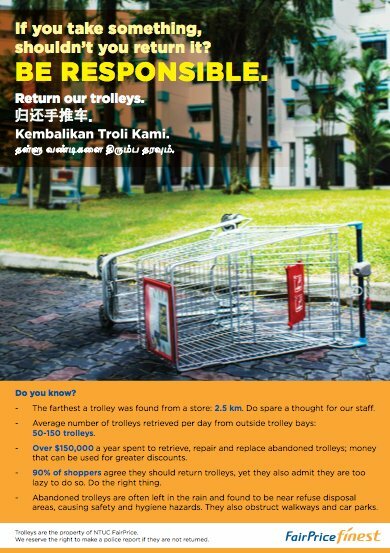 It costs FairPrice $150,000 to repair, replace and retrieve these ‘missing’ trolleys. The ‘missing’ trolleys could translate into savings says Fairprice, and that “if shoppers became more responsible when using shopping trolleys, this figure could translate into savings – or be given back to the community to help the less fortunate”. NTUC Fairprice also warns that failure to return trolleys may be reported as theft.